TUSS Vision, Inc introduces full lines of IP network cameras from IQin, Inc of USA in the regions of Japan and Korea. 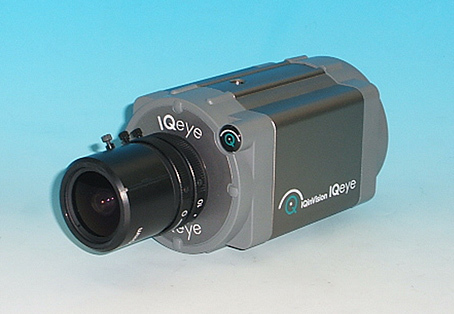 For detail of every high quality IQeye camera, click here. Copyright(c) 2011 TUSS Vision,lnc. All Rights Reserved.